The products manufactured by AGD are sold in Argentina and worldwide with its own brands and third-party brands. AGD brand products have captured an increasing share of the domestic market. This has led to the company’s corporate policy of gradually “decommoditizing” its production, adding value, so as to increase return. Under this assumption, Oils (Natura, Mazola, Sojola, Familiar, Cada Día, Trovattore, Natura Oliva Virgen Extra, Mazola Oliva), Oil Sprays (Natura and Mazola), Mayonaisses (Natura, Cada Día, Manley’s Young, Mayoliva), Soybean juices (So Natural), Frutty Juices (Reddy), ketchup and golf sauce (Manley´s); ketchup, golf sauce and Mustard Sauce (Cada Día); and Sojola´s soybean dressing Sauce , have not stopped of gaining market share. With the purpose of offering both diversity and quality to consumers, AGD produces natural food items that improve human living conditions, branded products have so far reached a 28,7% share of the domestic market for vegetable oils, 25% for mayonnaises and 10,5% for soybean based beverages and fruit juices. Following a corporate policy prioritizing product quality, AGD has gained a leading position in the domestic market for Natura brand pure sunflower seed oil, closely followed by Sojola, its recently launched brand of edible soybean oil and dressing, competing with brands with over 100 years performance in the domestic market. And since August 2005, Natura, “Quality in Oils”, presents Natura Olive Extra Virgen, with free fatty acid below 1%, is being packed following last generation technology processes. 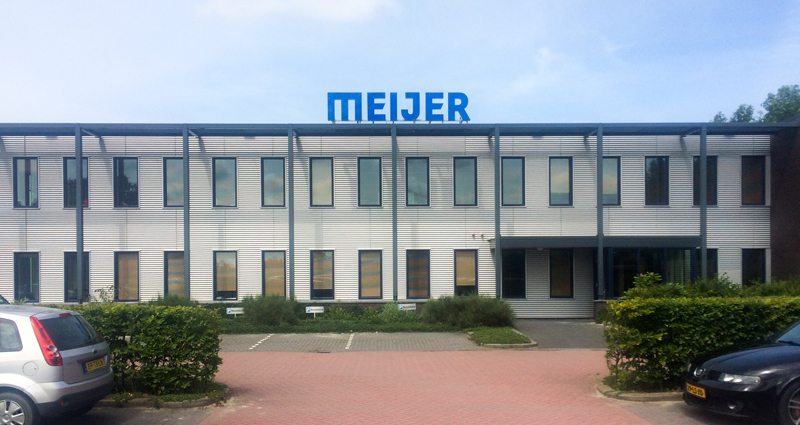 After achieving a rapid positioning and consolidation of its brand products in the domestic market, AGD decided to expand its distribution network and conquer market share abroad. Thus, in 1992 the group set up an export strategy through the Branded Products Unit starting with exports of bottled and tinned edible oils. 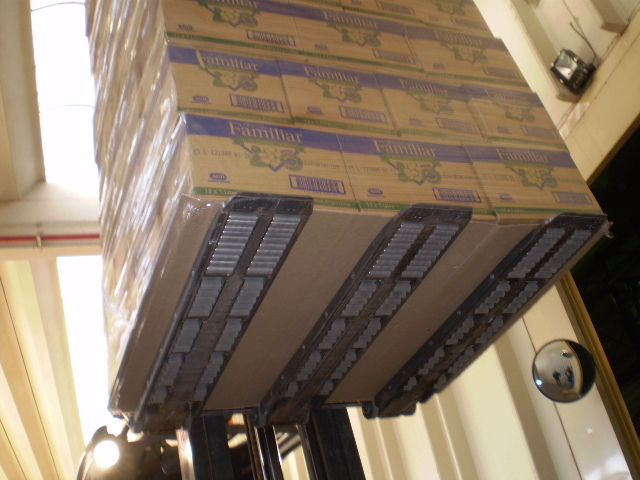 For especially the edible oils AGD decided to invest in RollerForks to improve handling speed, deleting pallets and optimise the working conditions of its employees. The company grew strongly year by year to its current status as one of the country’s main exporting firms, accounting for almost 30% of the total bottled edible oil exports from Argentina. Thanks to wide acceptance of its brand products abroad, exports have been climbing steadily for years on a sustained curve. Continuing this exporting boom, 50% of the turnover of AGD’s Branded Products Unit is currently originated by its foreign customers, among which special mention may be made of markets such as Angola, Brazil, Colombia, Costa Rica, Chile, Haiti, Israel, Japan, Panama, Paraguay, Puerto Rico, Russia, United States, Uruguay and Venezuela. In addition to producing its own brands, AGD further produces, edible oils, sauces, dressings and soy beverages for over 43 private brands in America, Europe and Africa.